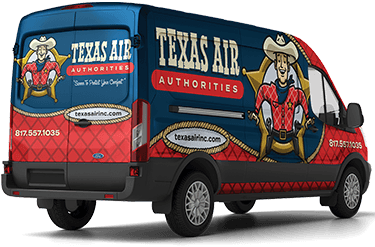 At Texas Air Authorities, our major mission in life is to please our customers. We know that satisfied customers are the key to our success. We attack every assignment with guns blazing. We wear our professionalism, experience and expertise as a badge of honor. And, by jingo, we must be doing something—actually a lot of somethings—right. Check out our stellar reviews below.